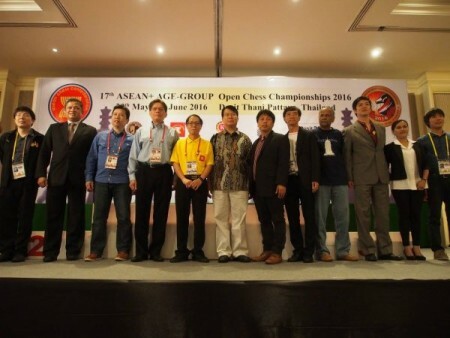 The 17th ASEAN+ Age-Group Championships was very successfully held from 28 May to 7 June 2016 at the Dusit Thani Beach Resort in Pattaya, Thailand. Organised by the ASEAN Chess Confederation and the Thailand Chess Association with support from the Kasparov Chess Foundation, this year’s event was both a celebration of an event that has transformed chess in the region as well as a chance for players and member Federations to throw their unequivocal support behind an organisation that has been in some pressure in recent months from machinations by the leadership of the Singapore Chess Federation (SCF) and elements in the Asian Chess Federation (ACF) as well as in the World Chess Federation (FIDE) which resulted in it being arbitrarily suspended (see: http://www.themalaymailonline.com/opinion/peter-long/article/asean-chess-will-endure). 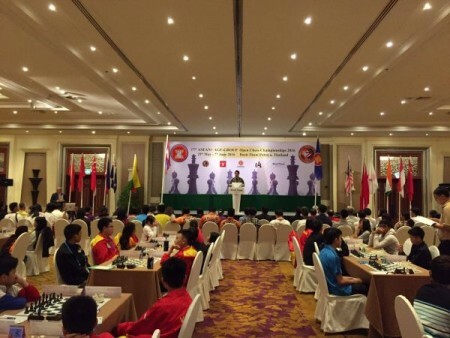 Of the fourteen countries participating, seven of the ten ASEAN were represented, the three remaining having been largely inactive, and with over 300 participants, this was the fourth largest turnout in the event’s history, and that again when no FIDE titles and ratings were on offer! No doubt, the chance to be an ASEAN Champion was the most important thing! 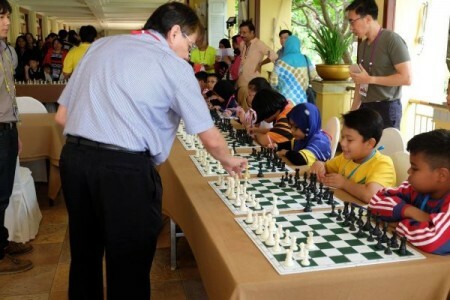 A big highlight for many of the young participants was the opportunity to get up close and personal with the legendary Eugene Torre who was Asia’s first Grandmaster and World Championship candidate. Of course not forgetting Social Night where Malaysia which could boast of the greatest diversity within its borders simply stole the show. 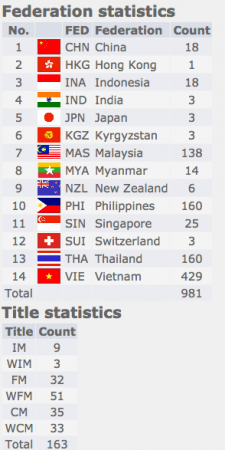 In the end, chess took centre stage with perennial winners Vietnam again the overall winners and again followed by the Philippines which usually only sends potential champions and Indonesia which somehow. year in and year out, manages to get the maximum results from its representatives!